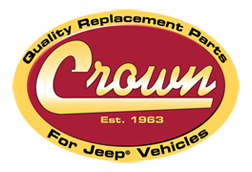 Replacement parts - Soft Tops - Accessories - Jeep TJ Wrangler 1996/2006 - Crown (RDR) Automotive Sales International s.r.o. and can be purchased separately. Please consult intensity of tinted windows, there are some models which only have 20% tinted windows.